It is advised that returned items are sent via a tracked method, as it is in the sender’s responsibility to ensure the garment arrives safely back to the Sanctus studio. Refunds are processed within 7 days of the returned item arriving at the studio, providing the item is in unworn condition with tags attached. If a returned item is received more than 14 days (21 days for international returns) from the original correspondence regarding the return, the item will be returned to the customer and the offer of a refund will no longer stand. Bespoke items that have been customised are final sale, and are not eligible for refunds. Items sent overseas can sometimes incur customs charges. 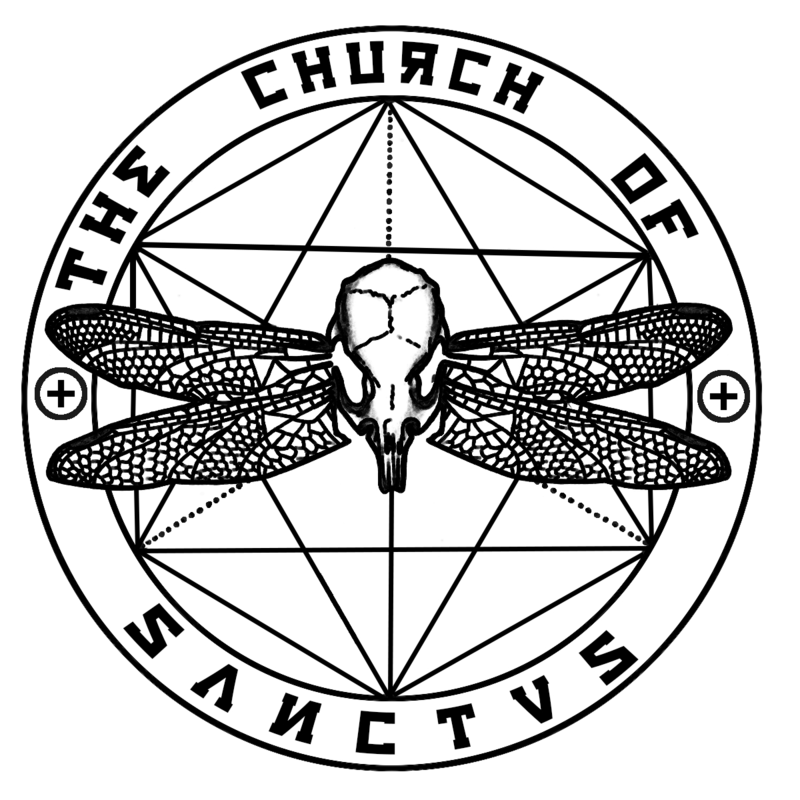 We unfortunately have no control over these charges and they have no affiliation with Sanctus. Packages returned to the Sanctus studio by Royal Mail due to an item being unclaimed/too many failed delivery attempts/returned to sender are in the responsibility of the intended recipient to cover any additional shipment attempts. If an overseas customer has refused their package, once the package has been returned safely to the UK the customer will be refunded, with any return charges made to Sanctus subtracted from the total refund amount. If you believe your package has been lost in transit, we advise that you check the tracking provided to you in your despatch email to see when it was last updated. In order to rectify any lost parcel issues, you must notify us within 28 days of us despatching your item. If more than a month has passed since despatch, we are no longer liable for lost packages, as claims can no longer be processed with our courier beyond this point. For this reason we recommend you contact us immediately if you believe your package is lost, and we will do our best to locate your package or arrange to make you a replacement order if necessary. For damaged packages, you must contact us within 14 days of receiving your item in order for us to make a claim with our courier. If you need to return or an exchange an item, drop us an email within 14 days of receipt of your order. Please include your reason for return/exchange and your original order number.